Explore the iconic monuments of Delhi and Agra before travelling further into the enchanting northern province of Rajasthan, awash with all the vibrant colours of India. 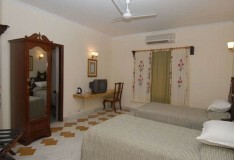 On arrival in Delhi, you will be met and transferred to your hotel. After lunch, a short tour of the beautifully planned city of New Delhi will follow. Offering you a taste of its imperial glory, you'll drive past the India Gate and Parliament Building before visiting the Birla Temple, made purely out of 2,000 tons of Rajasthani white marble. 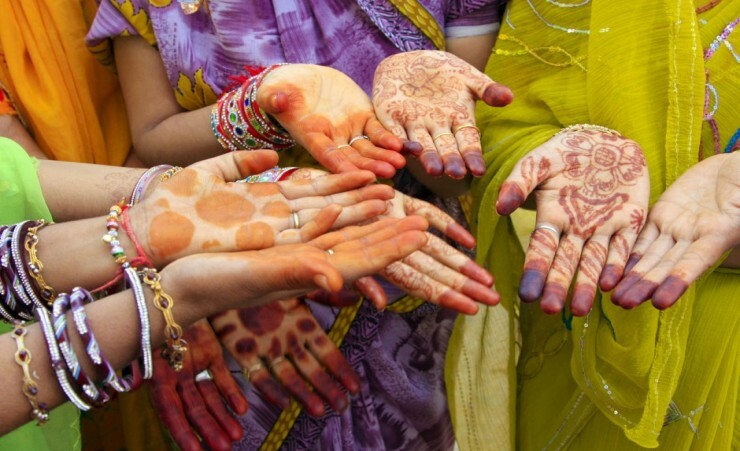 Today enjoy a full day tour of Delhi, beginning with the historic Old Delhi. Travelling through the narrow, crowded streets on a rickshaw, pass vibrant food markets and chai wallahs brewing their sweet tea. Visit the regal Red Fort for a sense of the lavish life once led by the former rulers before your tour continues to New Delhi to see the Mahatma Gandhi memorial and the 12th century Qutab Minar with its fine examples of Indo-Islamic architecture. 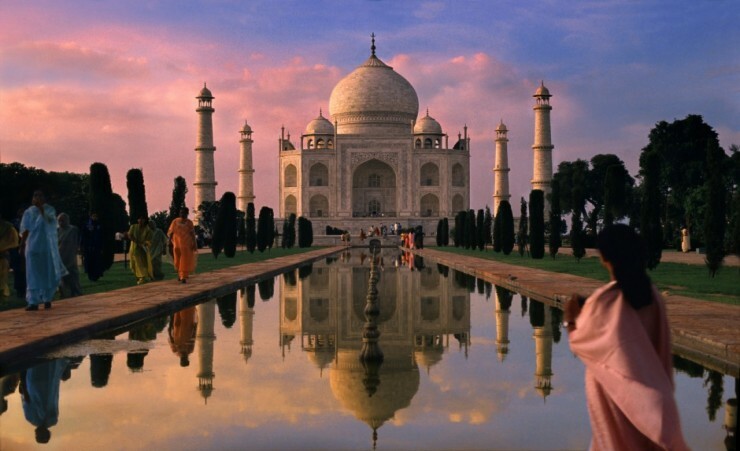 Depart Delhi for a leisurely train journey to Agra. Despite being a small city, Agra was once the capital of the mighty Mughal dynasty whose strength manifested itself in the huge forts and buildings designed to maintain its power. 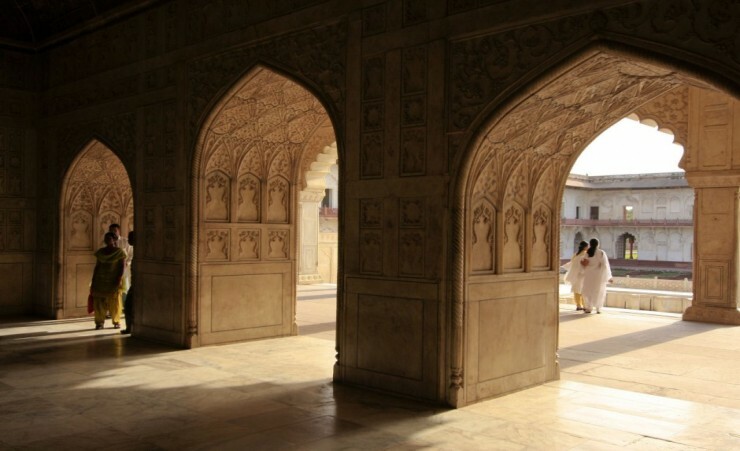 During the afternoon you will visit the vast red sandstone Agra Fort. The colossal walled city is a UNESCO World Heritage Site, built by the Mughals in 1573 and boasts gigantic pavilions, grand palaces and spectacular courtyards. This magical day starts with a tour of one of the Seven Wonders of the World, the Taj Mahal; words do not do this remarkable palace justice. Taking 17 years and 20,000 men to build, the heartbroken Mughal Emperor Shahjahan dedicated this stunning white marble monument of love to his deceased wife to enshrine her mortal remains. 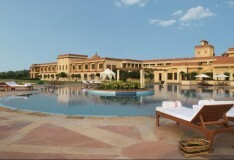 Then drive to the Pink City of Jaipur, passing farms and villages before arriving in Jaipur in time for dinner. Begin your day in Jaipur with a visit to the spectacular Amber Fort, the ancient capital of the royal family until 1728. 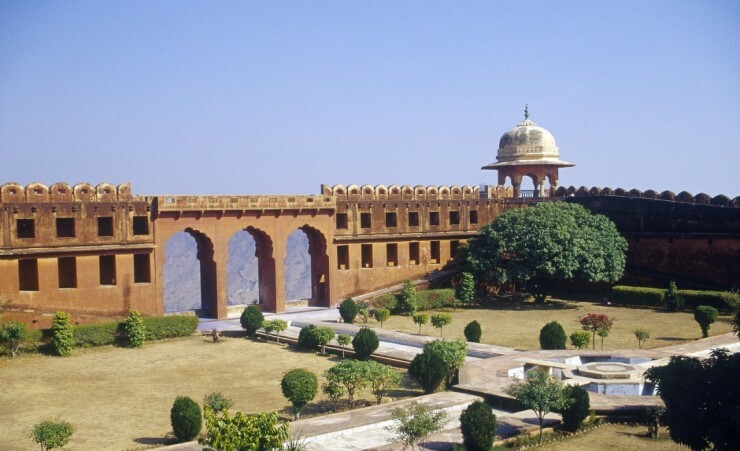 Spanning over four huge courtyards, you will travel to the centre of the fort by either elephant or jeep, passing snake charmers and harems of the Maharajah along the way. An afternoon city tour of Jaipur takes you to the astronomical observatory of Jantar Mantar. Lastly marvel at the hundreds of tiny windows on the facade of the Hawa Mahal, known to many as the Palace of the Winds. Following breakfast you will start the drive to Bikaner, stopping en-route for lunch. Bounded by sand dunes and situated on an elevated plain, this vibrant desert town is fondly known as the 'camel country' of India. 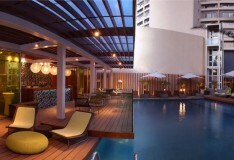 Arriving early evening you will check-in to your hotel for your overnight stay. 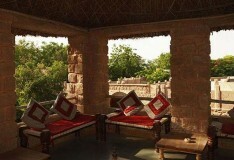 This morning you will head to the 'Sun City' of Jaisalmer, located in the great Thar Desert. Dominated by the breath-taking fort, this beautifully evocative city is one of Rajasthan's biggest attractions with its mysterious camel-train trade routes and local bazaars brimming with bright embroideries and dazzling glass mirrors. On arrival into the city, you will check into your hotel before visiting some of the main attractions including the 12th century Jain temples and the magnificent golden Jaisalmer fort itself. After check-in and lunch you will be taken on a desert jeep safari to see some of the rural life of the surrounding areas. Later, enjoy the unique experience of a camel ride into the Thar Desert. This evening witness the stunning sunset with a cultural performance and dinner under the starlit skies. 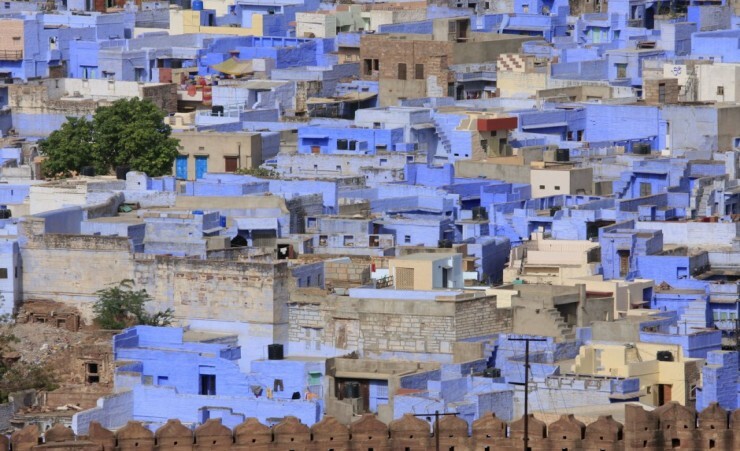 After breakfast, check-out and proceed to Jodhpur where you will enjoy an afternoon tour of the buzzing 'Blue City'. Starting at the mighty 15th century Mehrangarh fort, this magnificent architectural masterpiece towers above the sandstone hills of the city and boasts huge courtyards and palatial apartments within. Continue on to Jaswanth Thada, the traditional cremation ground of the rulers of Jodhpur with ornamental gardens containing the fabulous white marble memorial to the Maharaja, Jaswanth Singh II. Spend a relaxed morning at leisure before an afternoon visit to a tribal village in the nearby Bishnoi, offering a taste of the past and rich culture of the region. Inhabited by a community of nature worshippers, the beautifully scenic village contains a natural lake surrounded by Khejri trees where migratory birds, antelope and other animals come from nearby areas to drink and graze. Leaving Jodhpur, en-route to Udaipur you will visit the world famous Ranakpur temple complex. Acclaimed for their intricate and superb architectural style, the temples are the largest of the Jain cult and form one of the five major pilgrimage sites. Wholly constructed in marble with more than 1,400 exquisitely carved supportive pillars, they contain numerous beautifully and delicately carved sculptures and are definitely a highlight of any trip to this area. 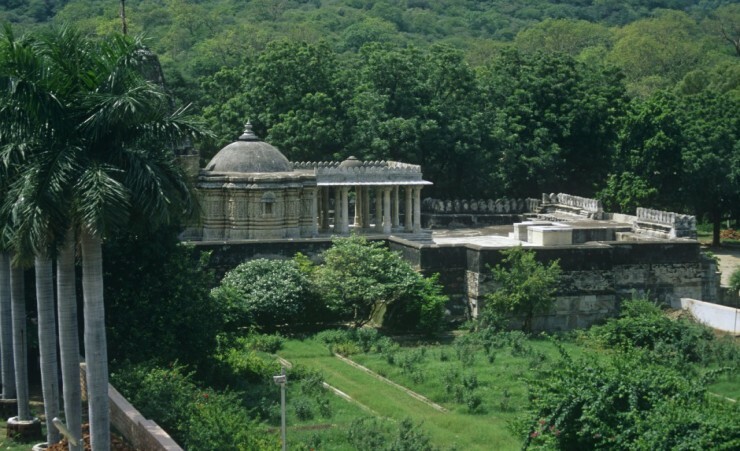 Continuing on towards Udaipur, you will stop for lunch before arriving at your hotel in the city. 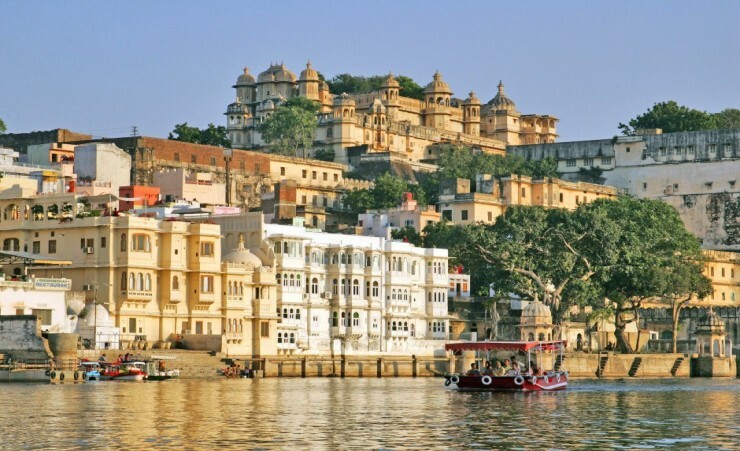 Affectionately known as 'The Venice of the East', magical Udaipur is a city of romance with beautiful lakes and fantastical palaces all bordered by lush, forested hills. 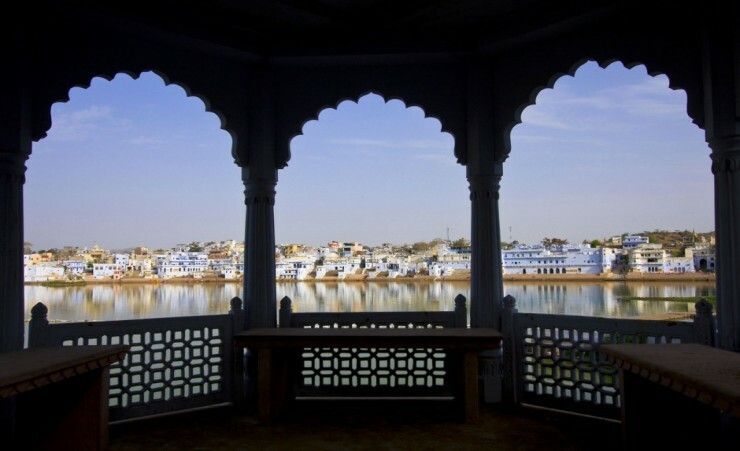 This morning you will visit the huge City Palace, lining the eastern shore of Lake Pichola, with its balconies gazing out towards the stunning Lake Palace seemingly floating on the waters across the shimmering lake. 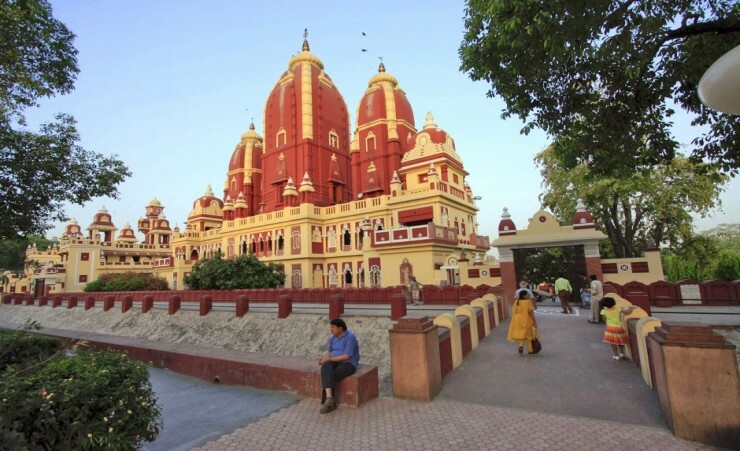 Next make a stop at the celebrated Jagdish temple, the largest in the city and whose 79 foot sculpted spire dominates the skyline. Here you can appreciate the three-storied temple that is dedicated to Lord Vishnu, the preserver of the Universe. 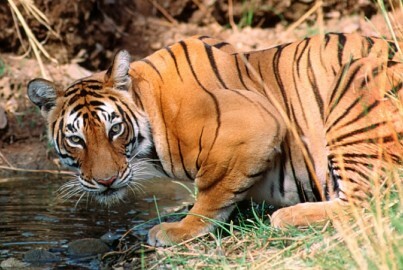 This afternoon have a flight to Delhi where you will be relaxing and day is in leisure. This morning you will be transferred to the airport in time for your flight back to the UK or continue to your chosen extension. A visa is required for entry into India. British Citizen Passport Holders will need to obtain an e-Tourist Visa (eTV) for travel to India. We work closely with The Travel Visa Company who will be able to arrange your visa on your behalf. Please call them on 01270 250 590 and quote 'Mercury Holidays'. The cost of the visa is approximately £114 per person. The Travel Visa Company can only apply for this 30 days before your proposed travel date and takes around 10 working days to issue. It is only valid for a 30 day single entry stay from the date of arrival. When calling the Travel Visa Company they will advise you of any changes to the fees or the procedure, they will also advise you of all information they will require in order to apply for the visa. You will need to take money with you to cover any personal purchases such as souvenirs, laundry and extra drinks and snacks. Approximately £300 per person will be sufficient for the durations of the tour, depending on how much of a bargain-hunter you are! We have a limited number of single places with no supplement on this tour. Once these have been sold, a single supplement will apply for single travellers on this tour. However, if you are happy to share with another passenger of the same gender, then let us know at the time of booking and we will endeavour to find you a travelling partner. Please note that, due to weather conditions for departures between April and June, the Manvar Camp will be closed and you will stay at Manvar Desert Resort. All activities will remain the same however the swimming pool will be closed for May and June departures. The trip was well planned and thought through. The guide YP Singh turned the holiday from a great tour into an outstanding experience. Thank you!! The staff in all the hotels provided an excellent service. Great to have access to swimming pools. The standard of the hotels was good. The rooms were of a high standard. All the hotels were excellent & the staff provided very fine service. Everyone was so pleasant & extremely helpful & caring. Just the pool at Manver had been drained which was slightly disappointing. Also didn't like getting feedback forms after meals. Hotels all offered comfortable accommodation and excellent service though our last hotel in Udaipur had rather more sparse interiors. 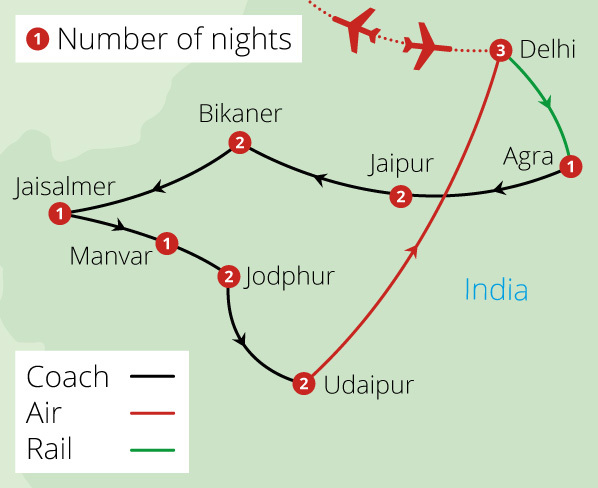 Most hotels were a long way from city centres so it was not possible to walk into the middle of cities (except Jaipur and Udaipur) on free afternoons or at night. Food was generally very good, always served as a buffet which gave us a good choice. All pools were good, but the one in Jodhpur had no shade. Our guide and sidekick, driver and helper couldn't have done anymore for our party of 34. Several people fell ill and they got medication for them to make sure they recovered as quickly as possible. Can't recommend them highly enough. Hotels were generally very good. Would advise taking sink plugs. Not all hotels had room safes, which made it difficult to secure passports etc when so advised. Meal choices were very good. Hotel quality and cleanliness varied from very good to rather grubby. All were welcoming though and food was very good. Excellently managed, hotels and guides perfect and could not fault the service. 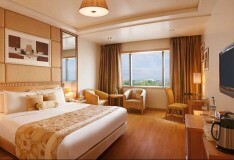 Very good standard of rooms. We could not have required anything else. Abhi was fantastic as our guide, kept us informed, suggested other visits which were amazing and did an excellent job along with Ahmed, Sergit and Ravi in giving us the best holiday experience ever. Thank you all from start of booking to the holiday itself we have been very well looked after and had an amazing time. All the hotels were excellent with good facilities and clean. All hotels were very good. Food at the hotels was excellent everywhere. I thought we had a very good, diverse group and everybody mixed in well. The guide contributed to this considerably. His personality and sense of humour were infectious. 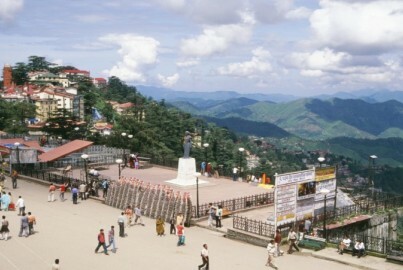 As capital of the state of Himachal Pradesh, the engaging town of Shimla is a popular resort for tourists and local vacationers alike. This former British summer capital still retains much of its colonial heritage and is the perfect extension to your tour of India.